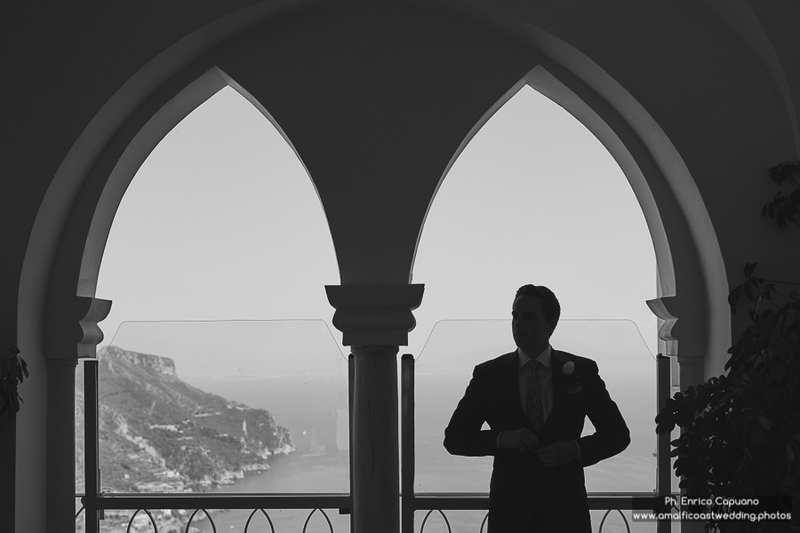 Jarrod and I had never been to the Amalfi Coast before, but I've always had the desire to get married there. 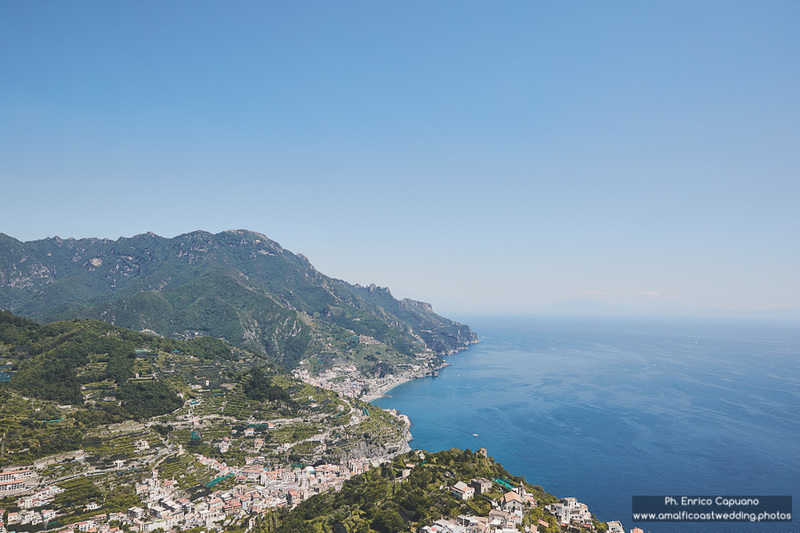 With all the searching we did of the towns in the area, Ravello seemed to be the perfect choice. 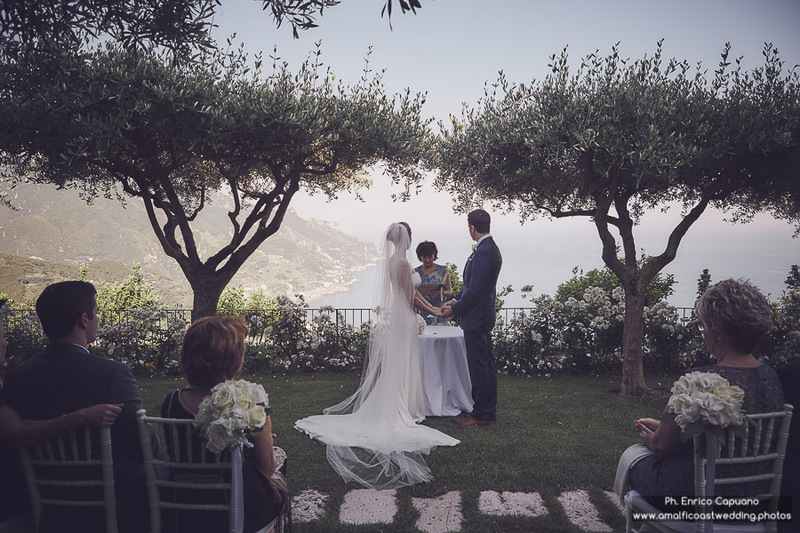 No words can really describe how or why we felt so passionately about this town, but we knew we wanted an intimate and stress-free wedding and Ravello was the place for us. 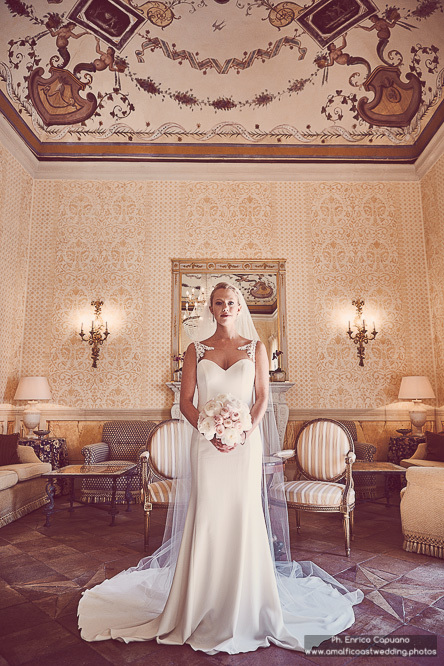 We decided to get married at the Belmond Caruso. 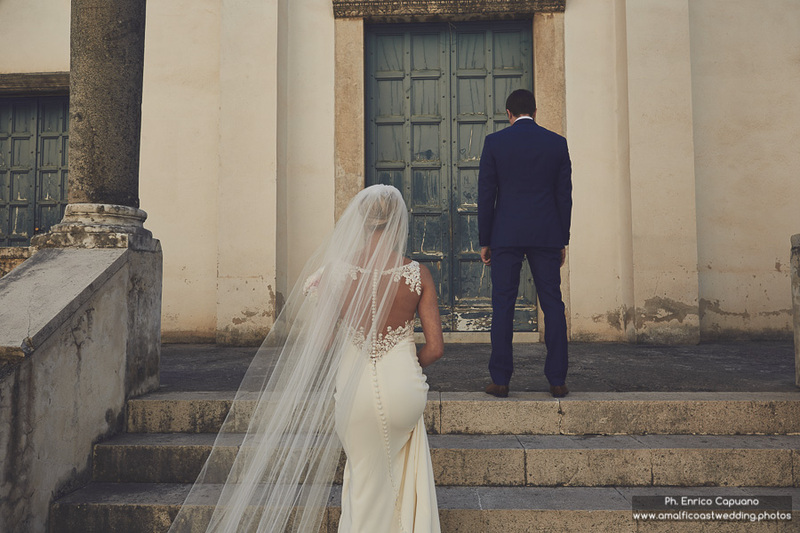 The event coordinator Francesca, gave me peace of mind during all the planning stages, and planning a wedding half way across the world is no easy task. 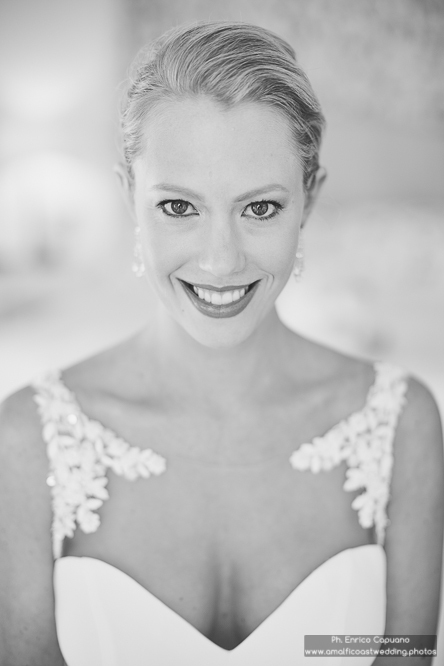 I hope all wedding coordinators are as wonderful as she is because my wedding planning experience was amazing and effortless and was all due to Francesca. 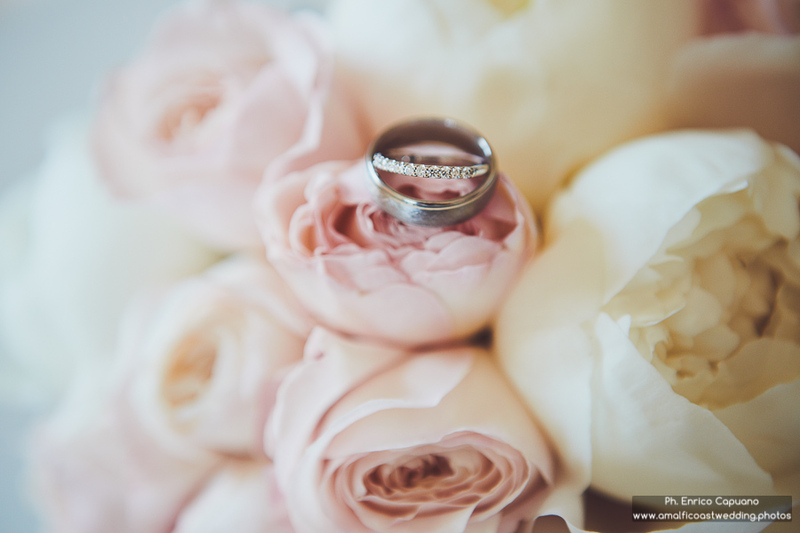 For selecting a photographer, I searched and searched for one that would memorialize our big day. The pictures were one of the most important aspects to us. 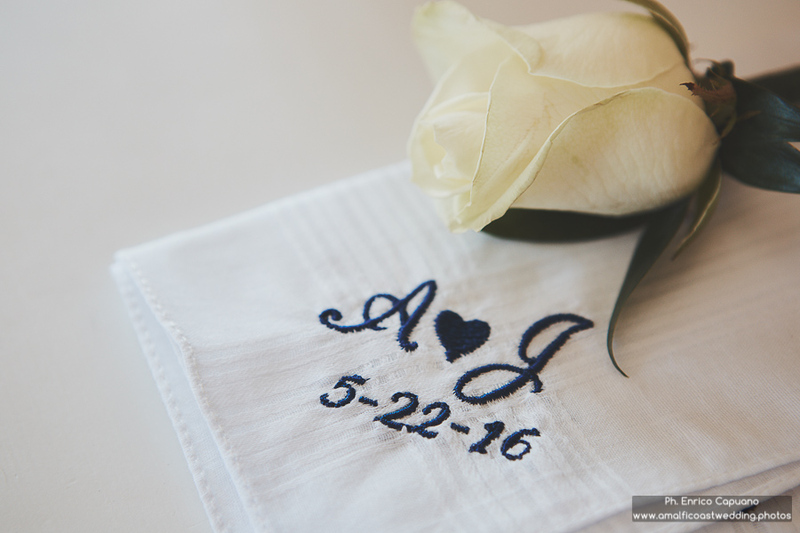 We wanted to be able to look back at these pictures 20 years from now and have them remain timeless and romantic. My mother-in-law and I both did endless research on photographers in the Amalfi Coast. 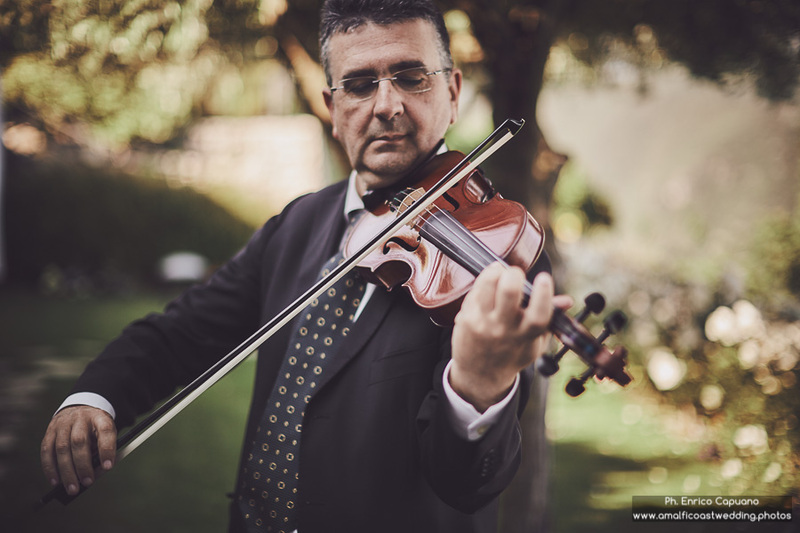 Each of us found ourselves glued to Enrico Capuano's website, but at the time neither of us knew we each had stumbled upon his website. She sent me his link and as soon as I saw it was Enrico's I knew he was our photographer. 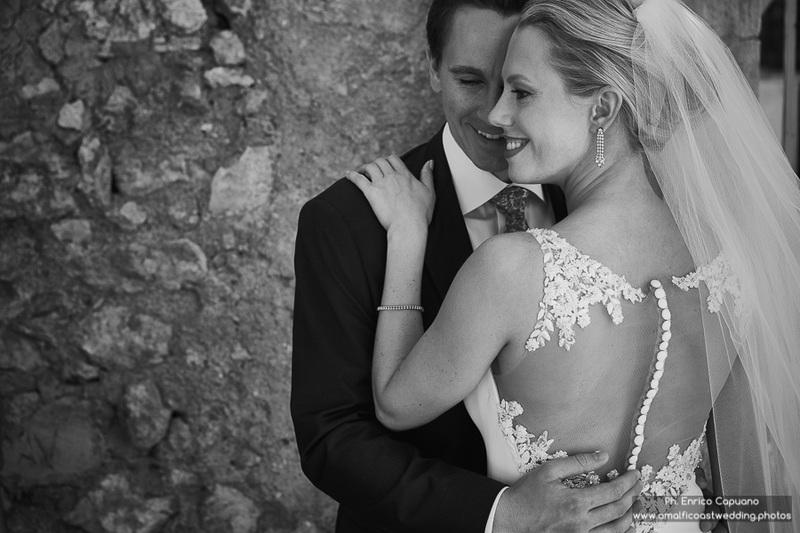 From the moment I met Enrico I was completely at ease; I knew I made the right decision. He is very passionate about his work, and this is reflected in his pictures. 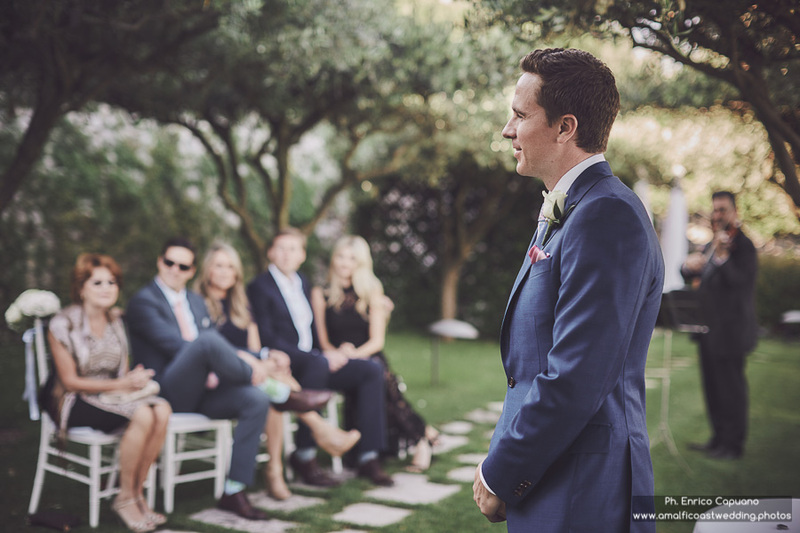 He is charming, sincere, and above all, competent, all qualities that will put to rest wedding jitters that you may. 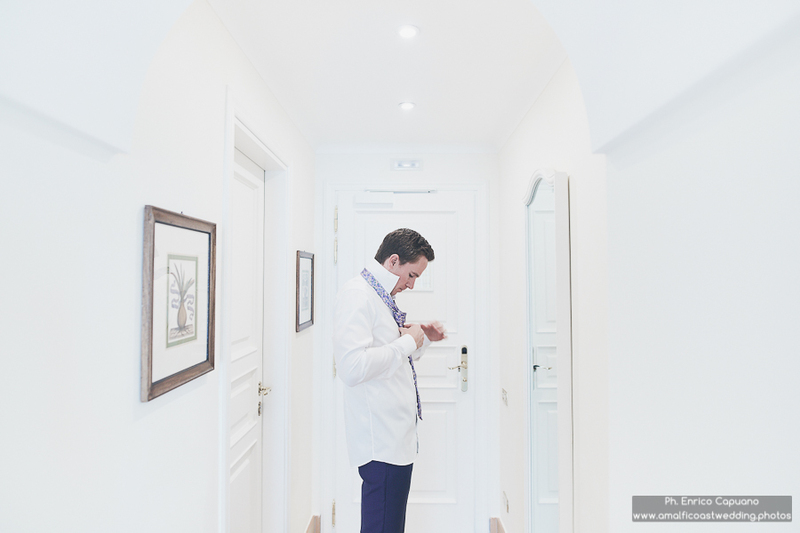 We did several photo sessions on our wedding day in different locations. 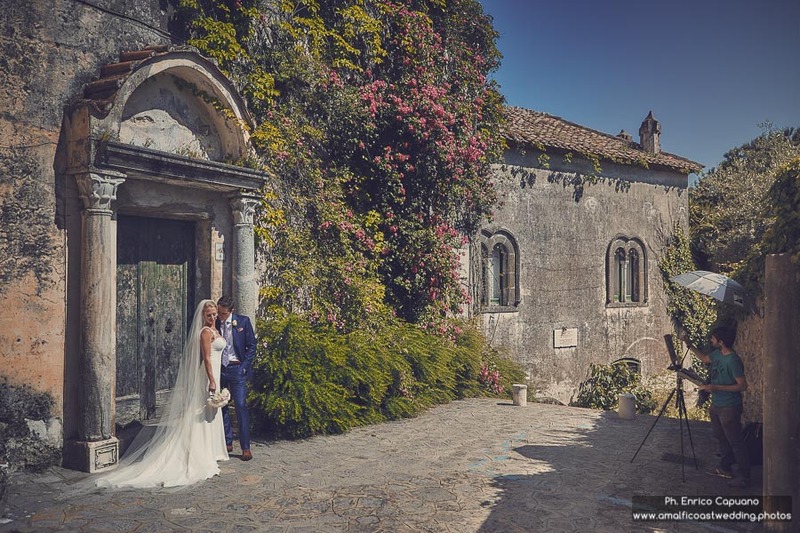 We started at the Belmond then worked our way into the square of Ravello. The square was full of activity, and many people stopped to take our picture and to give us their best wishes. 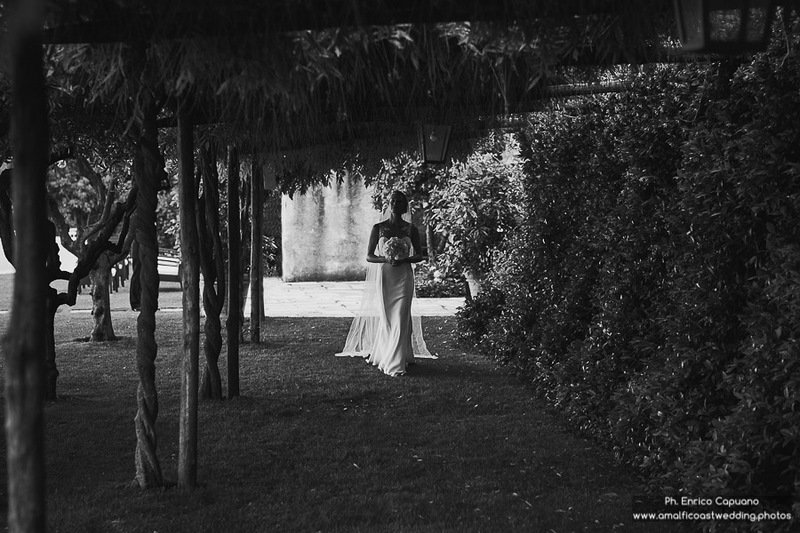 After the ceremony, we did another session of pictures at the Belmond property by the notorious infinity pool and gardens. 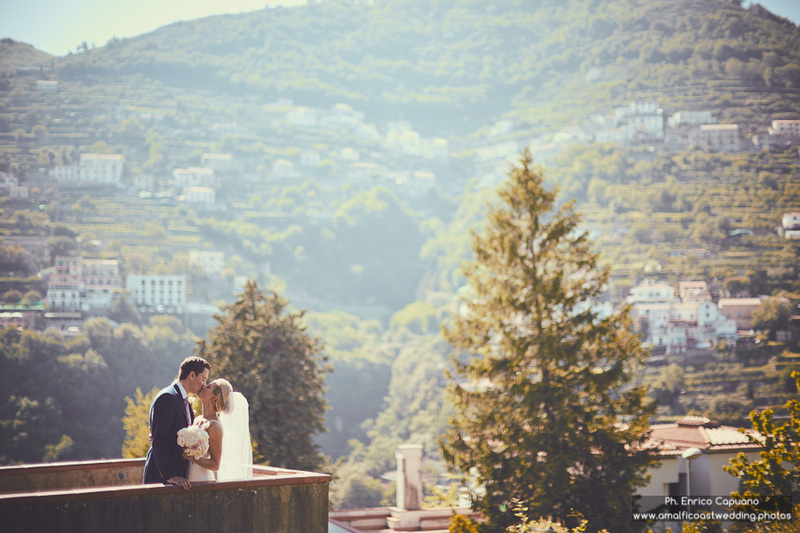 Having Ravello as the background to one's wedding pictures is something to dream about. We were fortunate enough for it to be our reality. 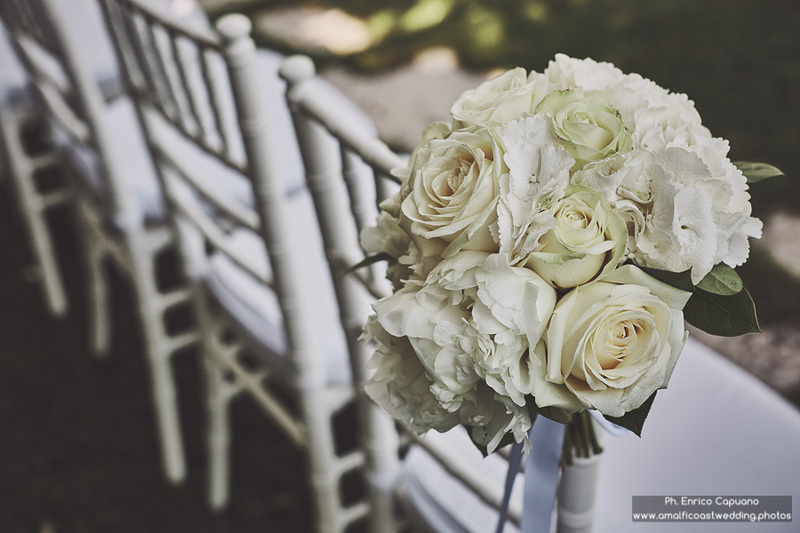 On the day of the wedding, I did not have a single stressor; everything was perfectly executed. 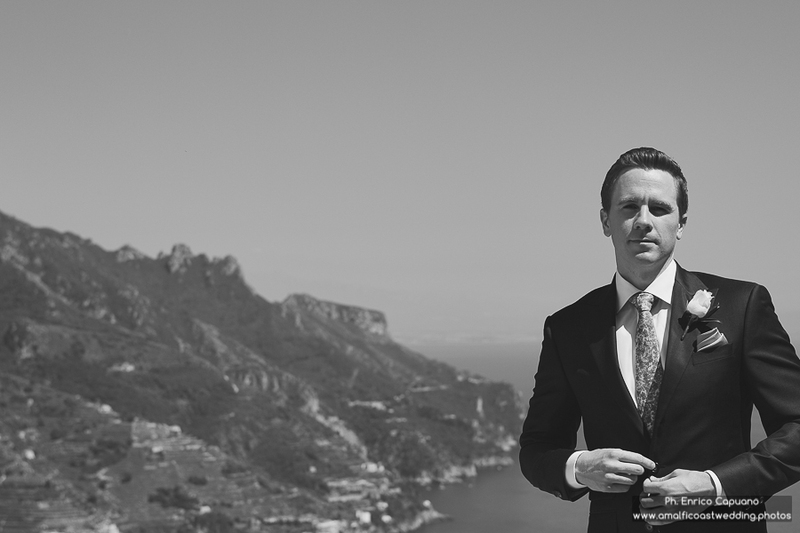 The entire staff of the Belmond Caruso ensured that not a single detail was overlooked. 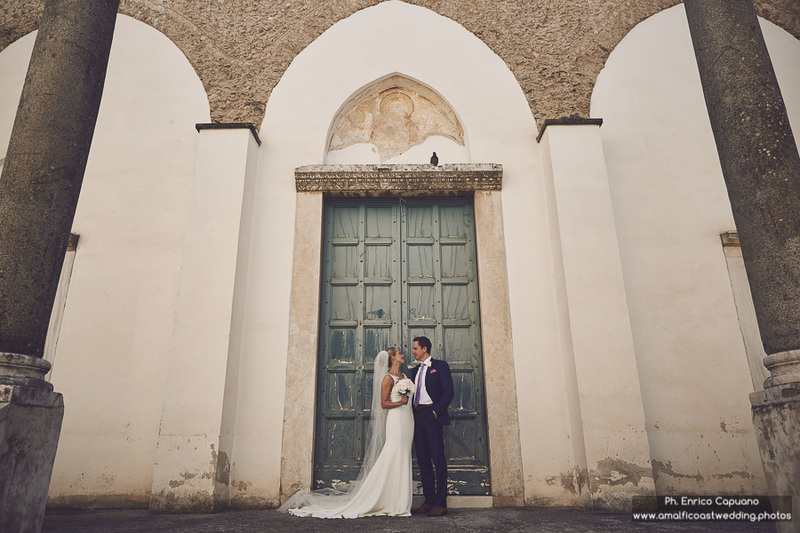 Their attention to the details of the décor, combined with the natural beauty of the Italian setting took our breath away. 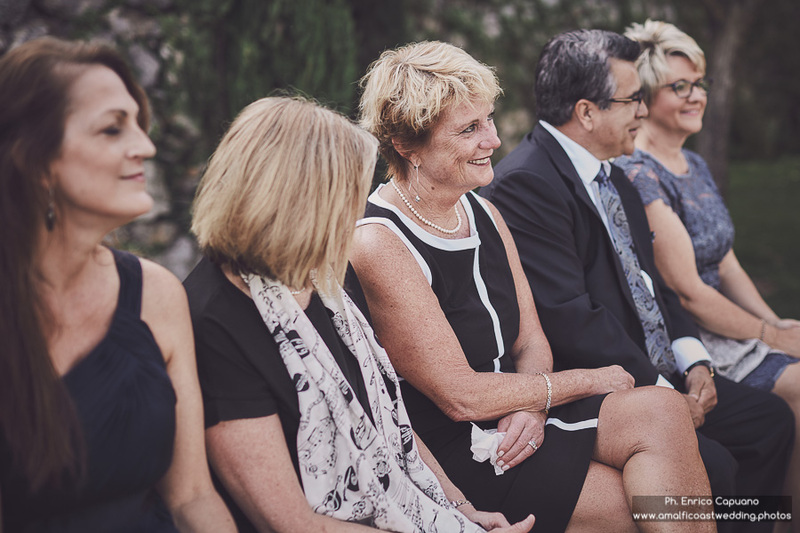 We were very fortunate indeed to have our family and close friends attend our intimate wedding. Enrico captured all the toasts and speeches along with numerous pictures of family and friends. When everything is said and done, our experience was so much more than Jarrod and I could ever have imagined or expected. 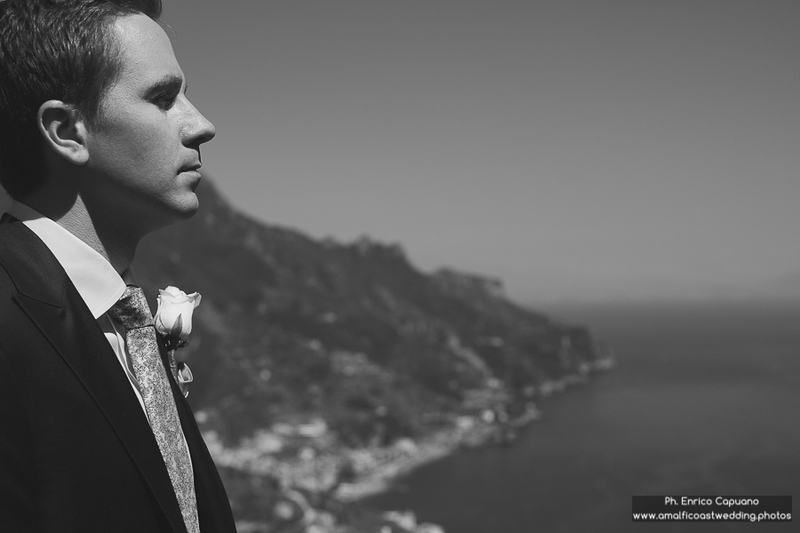 Getting married in Ravello, Italy was one of the best decisions we have made!